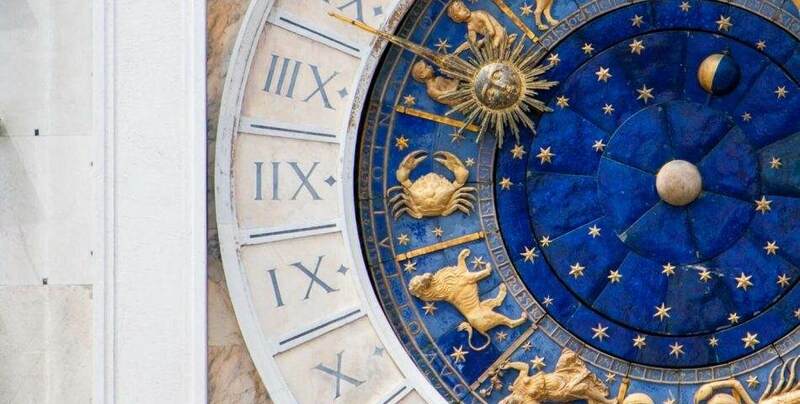 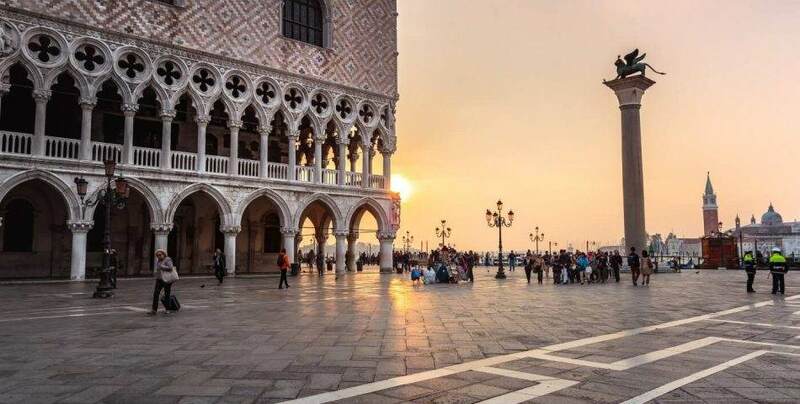 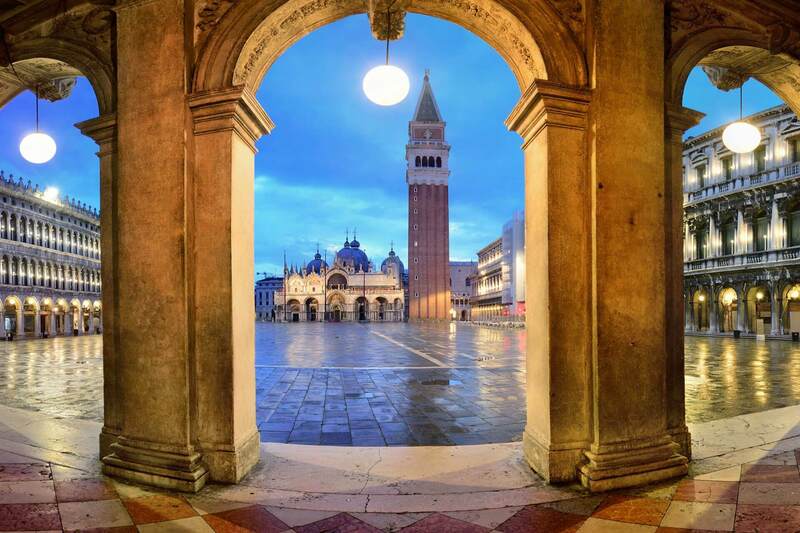 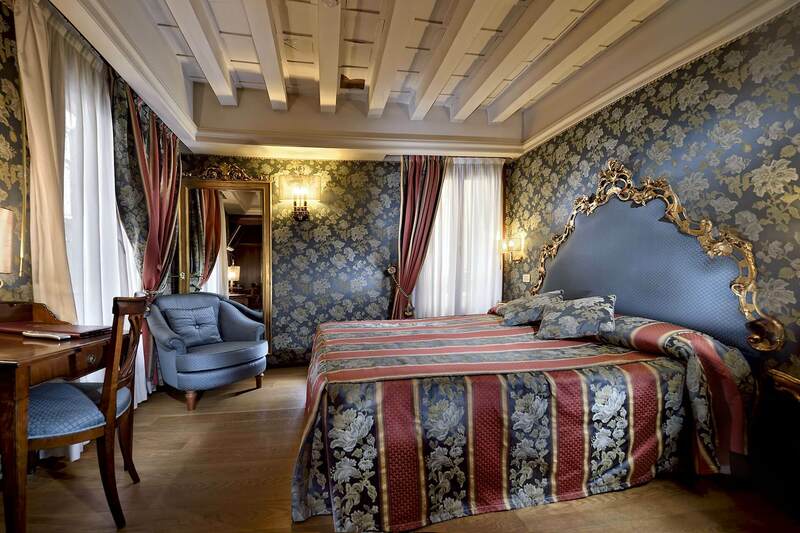 In the magnificent location of Piazza San Marco, Hotel Royal San Marco & Suites Venezia has three very elegant accommodation solutions in the heart of the city, for three different yet exclusive accommodation experiences. 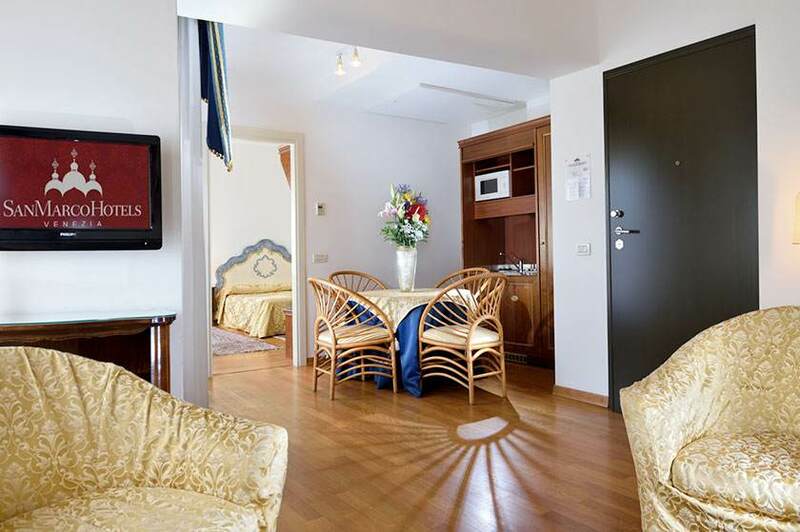 Hotel, suite or apartment? 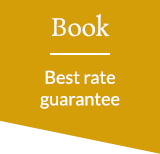 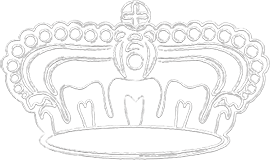 Whatever you decide to choose it will certainly be above your expectations. 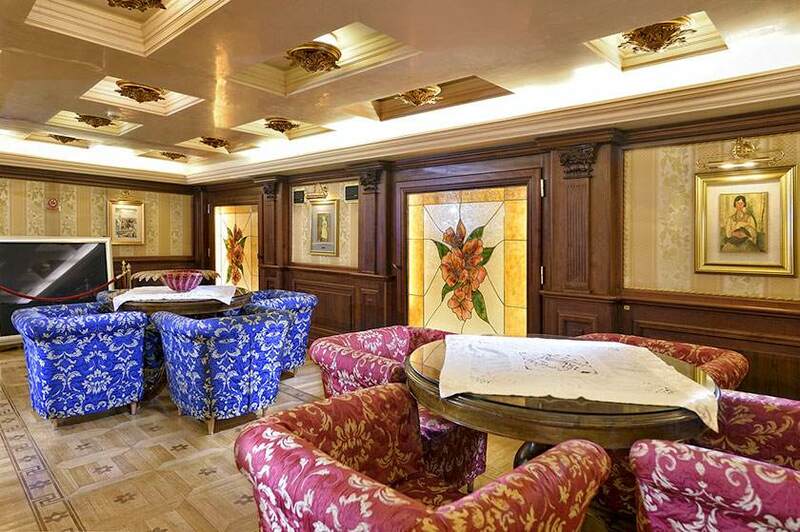 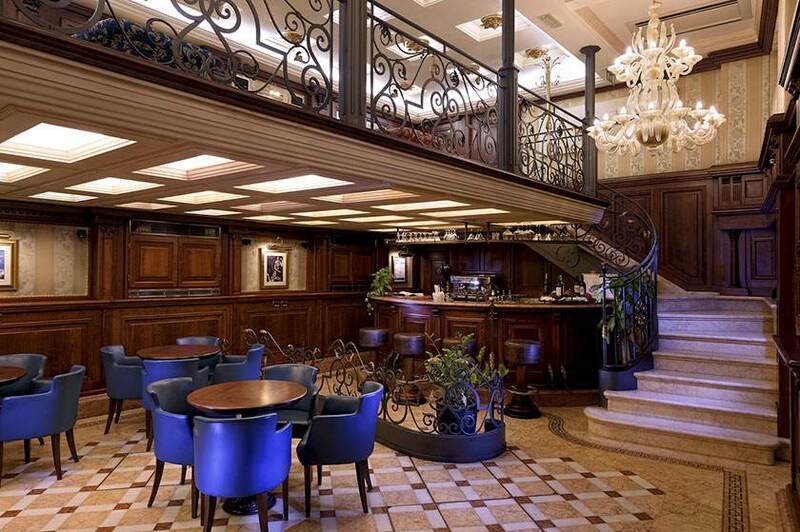 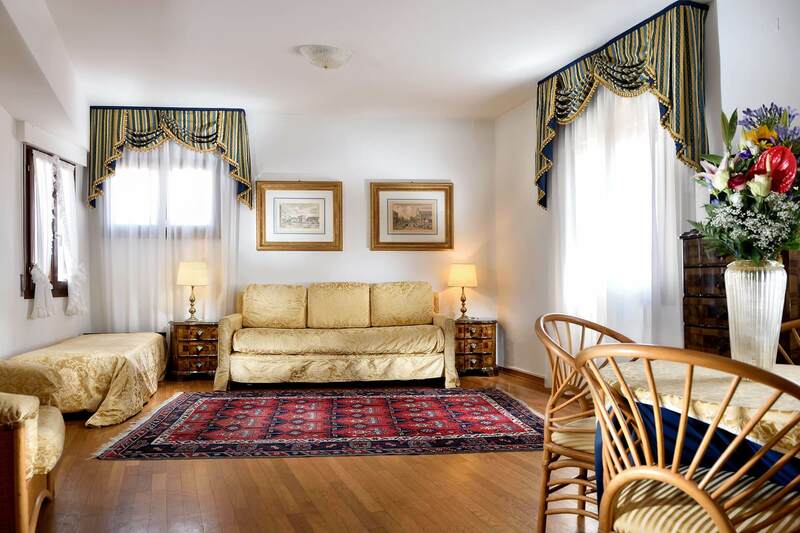 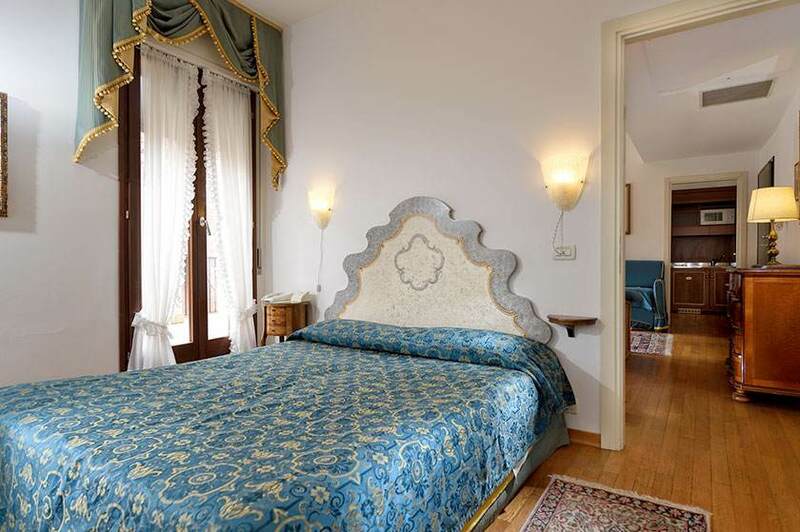 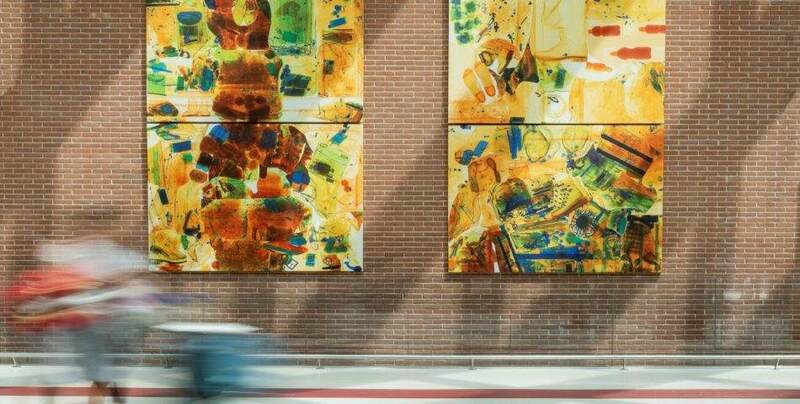 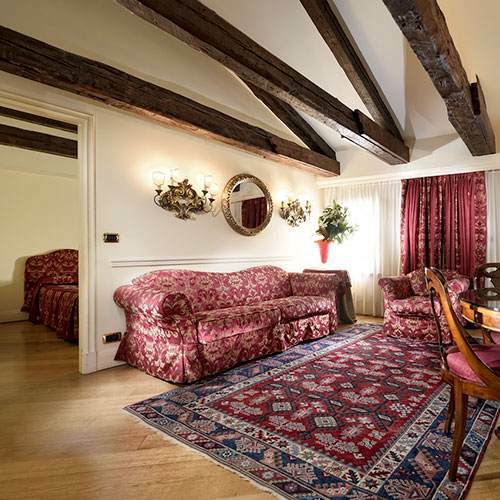 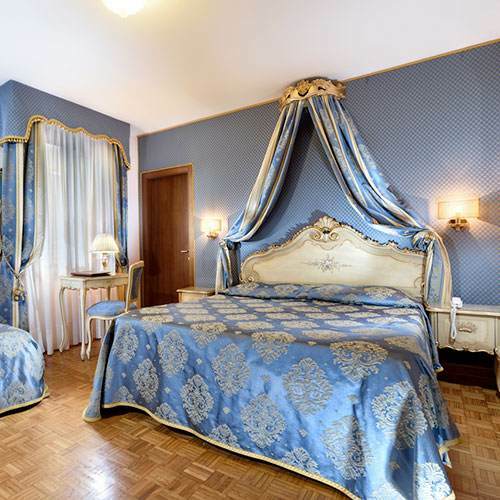 Elegant and refined 4-star hotel, fully refurbished, just one bridge away from St. Mark's Square. 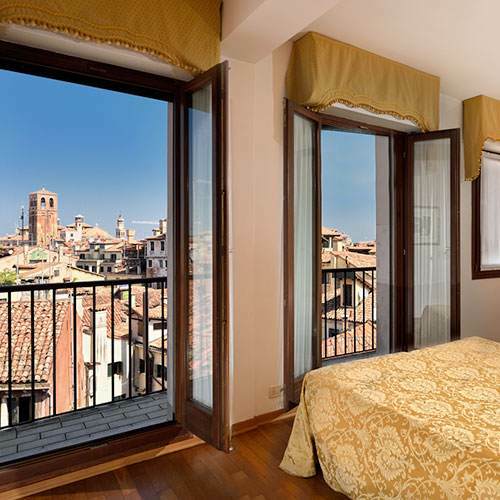 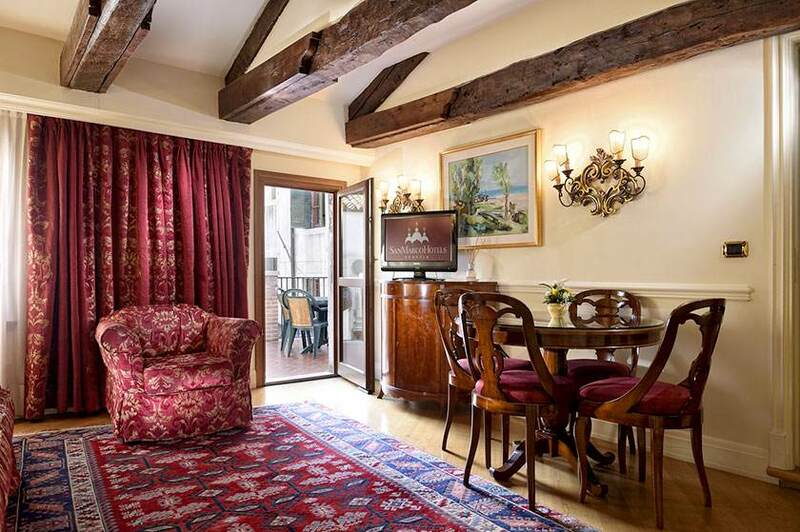 Splendid and exclusive holiday apartments, just 50 meters from St. Mark's Square. 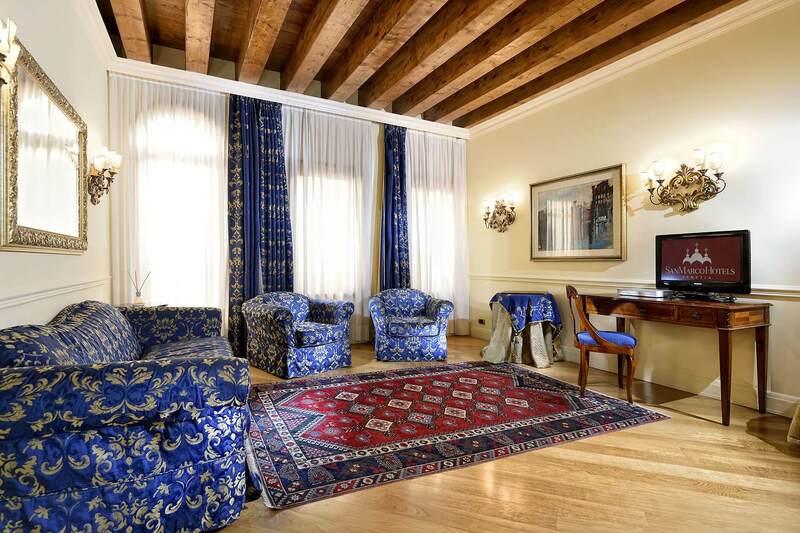 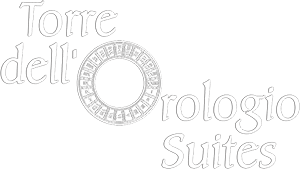 Large and charming suites for an independent stay, near the famous Mori Clock.